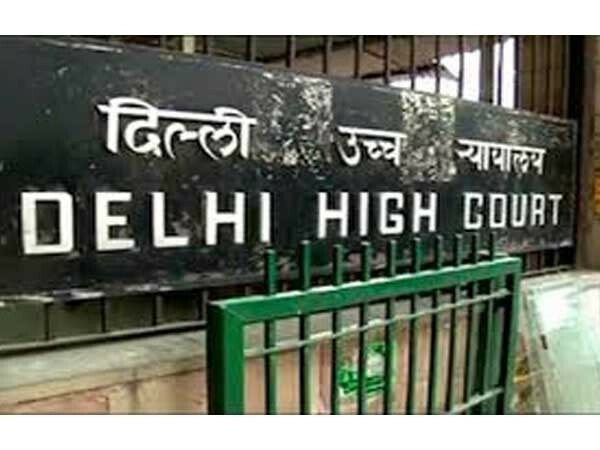 The Delhi High Court on Monday will hear the plea filed against Netflix and its web series ‘Sacred Games’ for allegedly defaming former prime minister Rajiv Gandhi in an episode. The plea sought directions to ensure removal of the allegedly offensive scenes and remarks made directly or indirectly against the former Prime Minister or his family. The plea alleged that the series, incorrectly depicts historical events of the country. The series stars Nawazuddin Siddiqui, Saif Ali Khan and Radhika Apte in the lead roles.